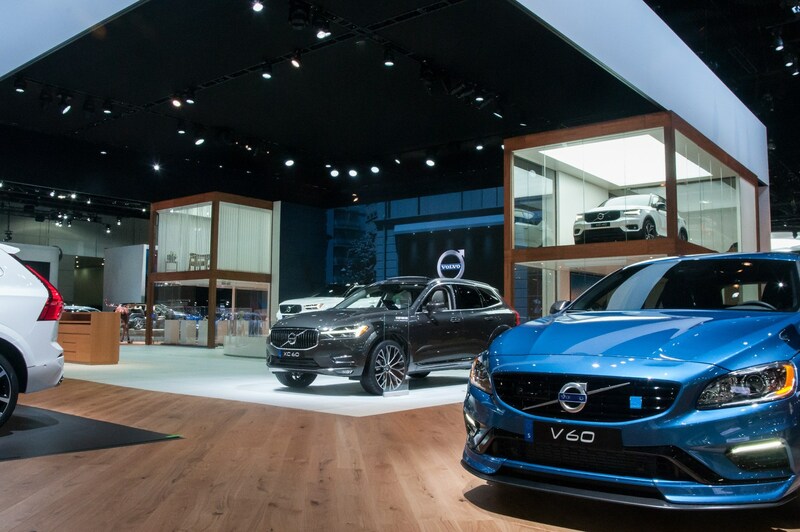 Held December 1-10 at the LA Convention Center, the LA Auto Show is one of the most influential auto shows in the world and like all car exhibitions especially high demands are placed on the lighting. 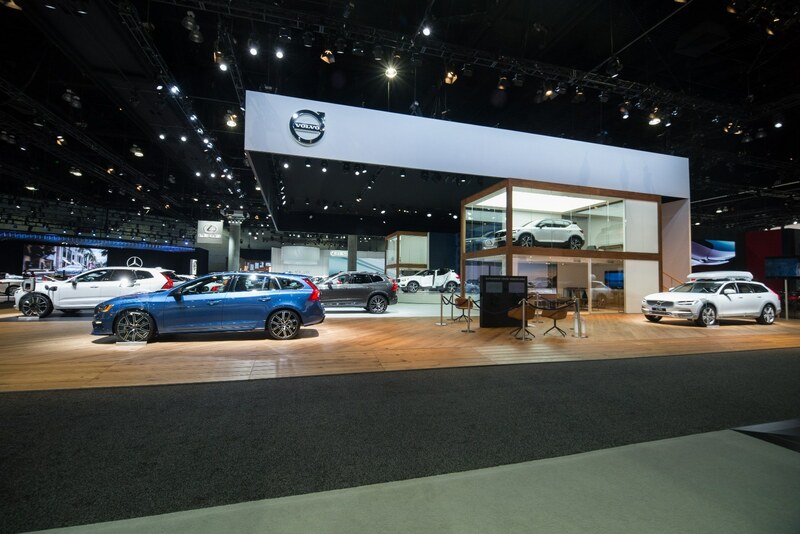 Creative Technology has used Elation Design PAR 575 opti par moving heads on auto show booths for years but sought the benefits of an LED solution and turned to Elation’s new cool-white Fuze Wash 575™ LED PAR moving head luminaire with motorized beam control. Elation has a tradition of lighting excellence on auto exhibitions and has designed the Fuze Wash 575 to optimize the way a vehicle looks while assuming the role of a new workhorse fixture-of-choice. Featuring a high-output 350W Cool White / Daylight COB LED engine, the fixture gives designers what they need without the cost, weight and power needs of conventional 575W discharge daylight PAR lights. 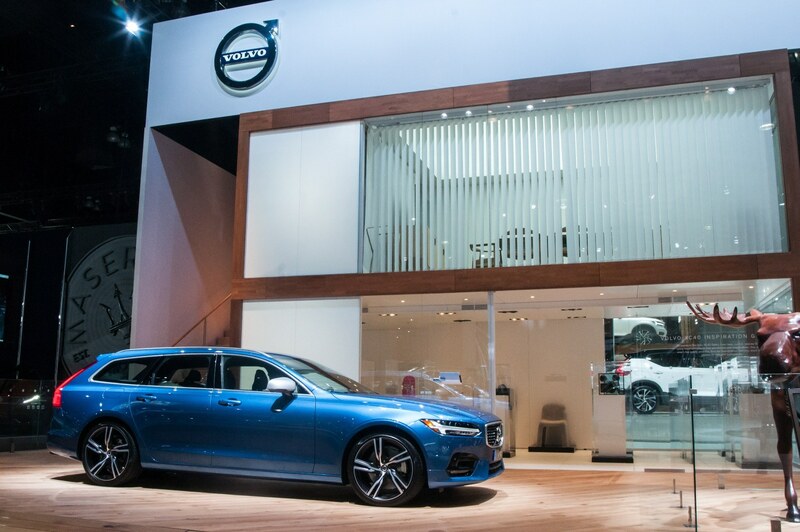 Ian Dobson, Project Manager Lighting Division at Creative Technology, worked with Elation Sales Director Eric Loader and National Sales Manager John Dunn to customize the Fuze Wash 575 in order to get the exact fixture they needed for the Volvo and Kia booths. “We collaborated with Elation on the LED chip set to get the light output and color temperature we liked,” Dobson says, noting that the optimal color temperature decided upon was 6800K. And with a high CRI of 95, the Fuze Wash 575 excels at accurately reflecting an object’s true color. 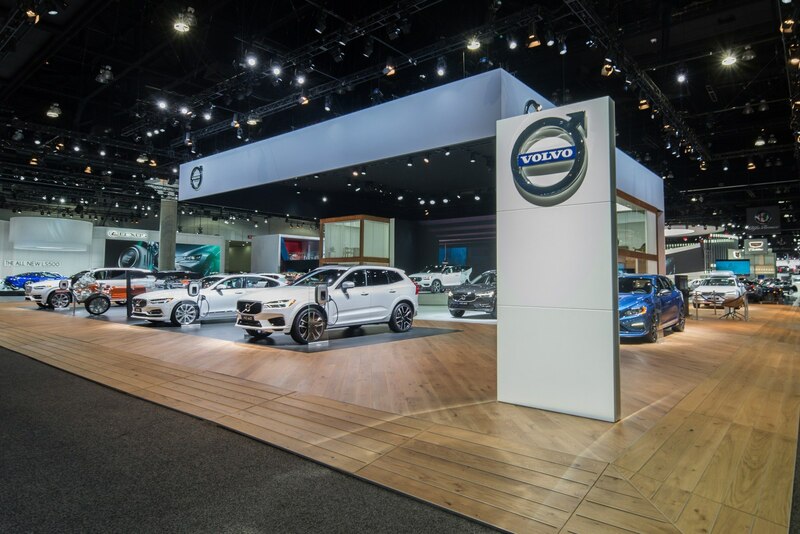 Creative Technology played a major role on four booths at this year’s LA Auto Show (Volvo, Audi, Jaguar Land Rover and Kia), the first big event in which they’ve used the Fuze fixture.